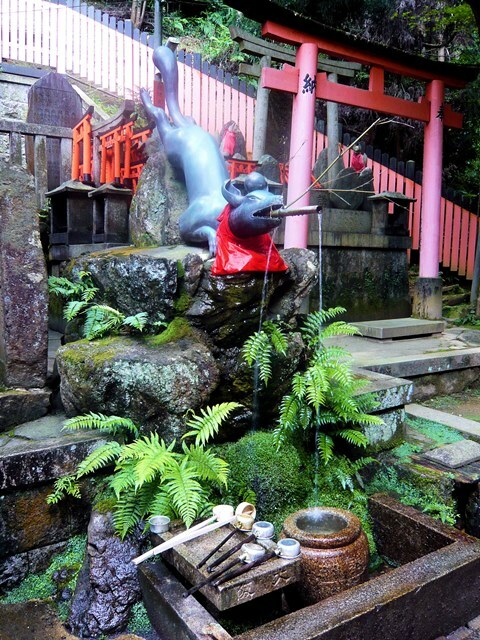 Fushima Inari is a huge shrine-area honouring the Shinto gods of rice, sake and business, and the most important of all the thousands of such shrines in Japan. 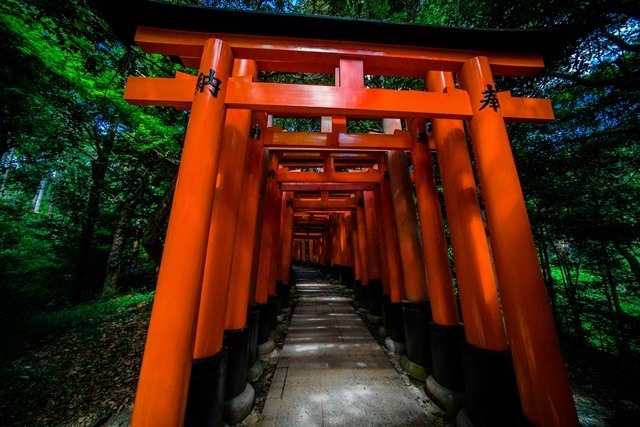 Its highlight is the more than 10,000 vermilion Torii gates which line the trails. 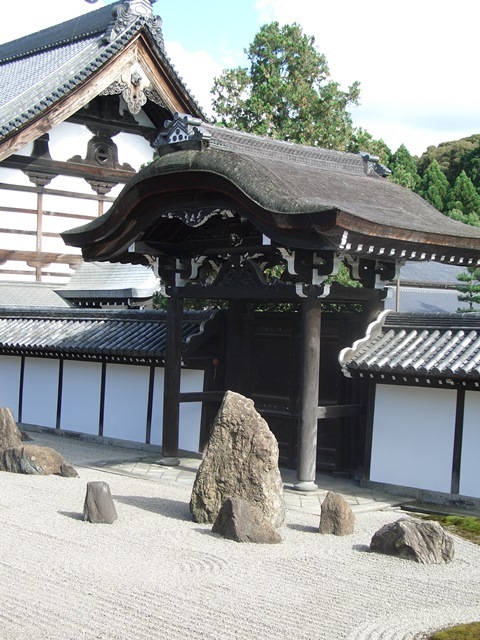 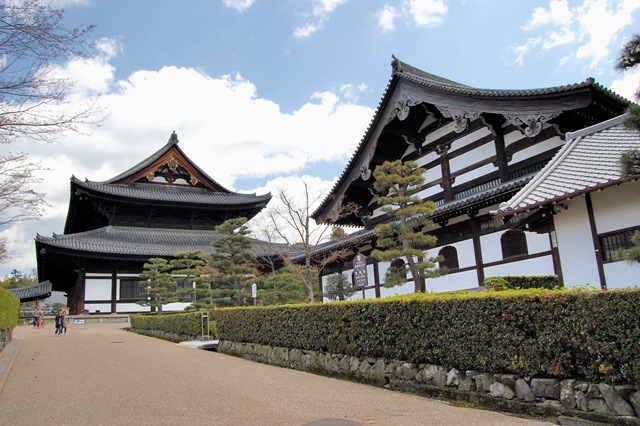 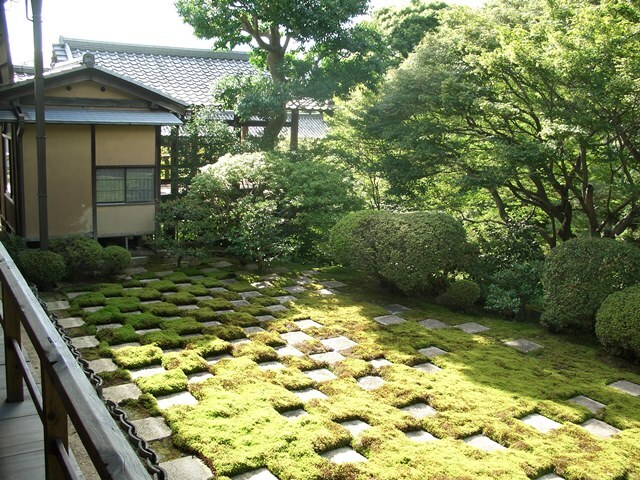 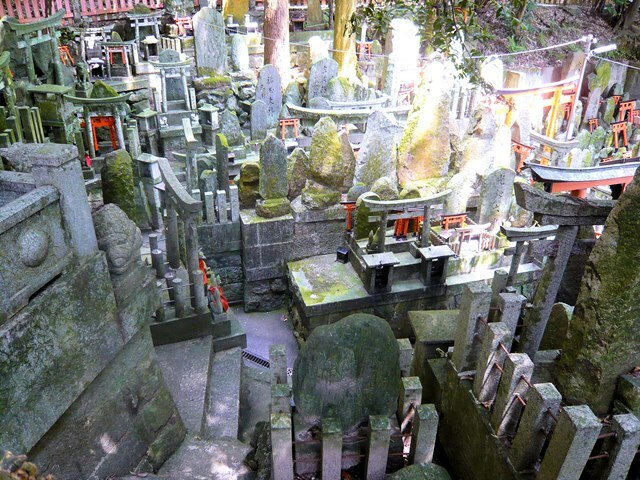 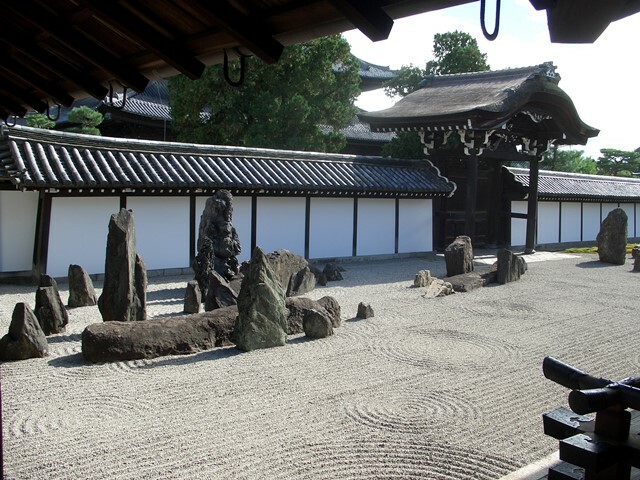 After the shrine, you circle the low hill of Inari-san and return to the city at the great Zen temple of Tōfuku-ji with its outstanding gardens. 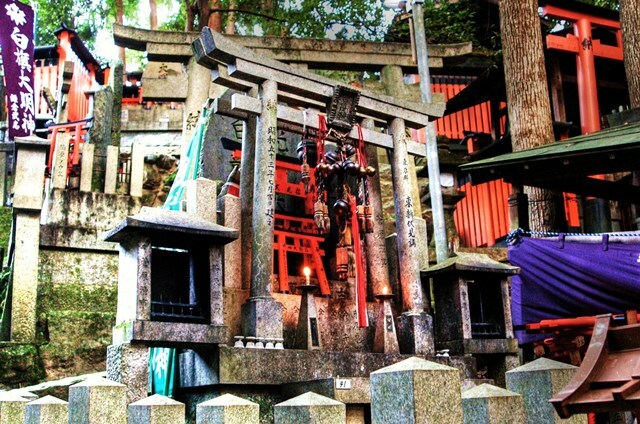 This walk is in Kyoto, is 6km (2 hours) long and can be accessed from rail stations. 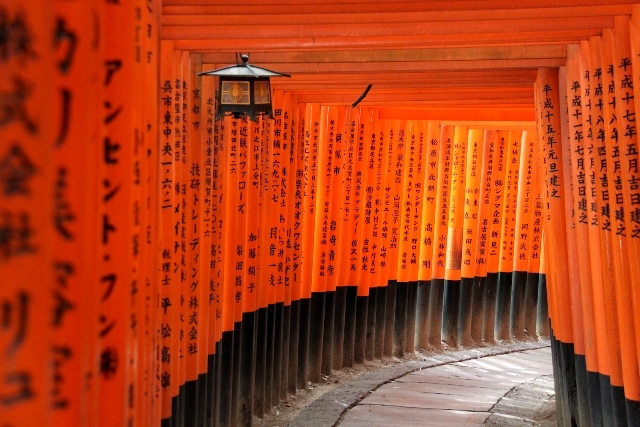 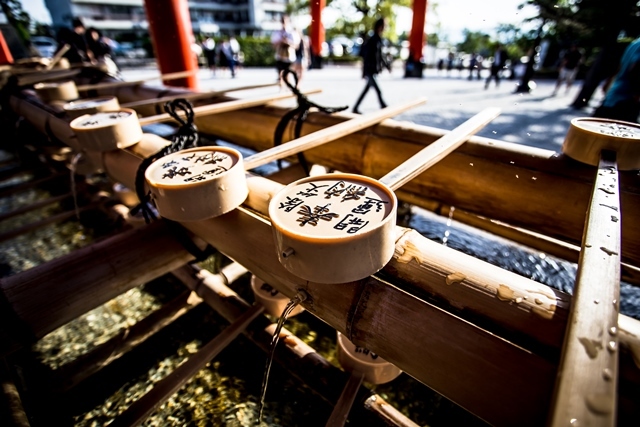 Given you won't be likely to be missing Kyoto, it and Daimonji-yama should be on your list.